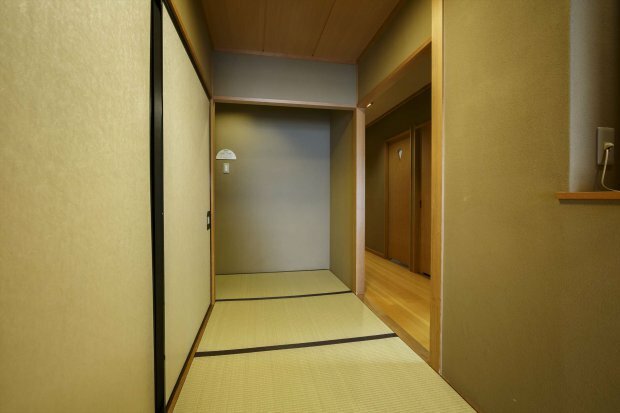 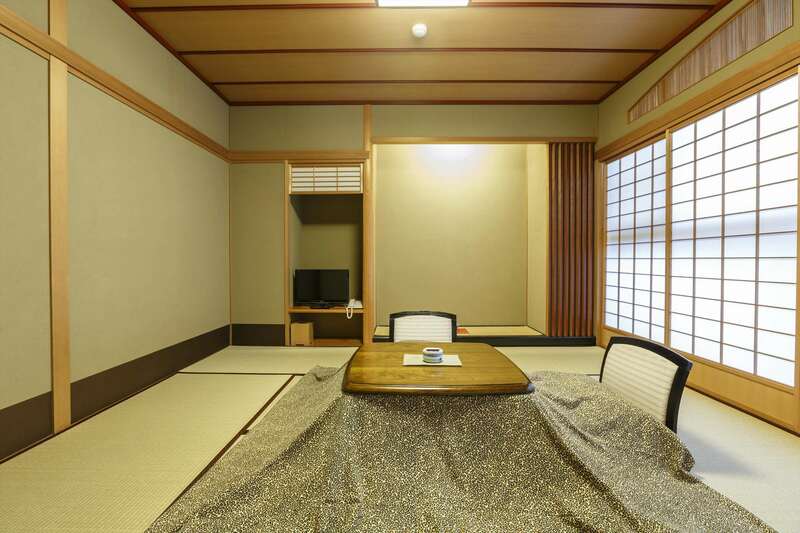 Japanese style plus 8 tatami mats by main room. 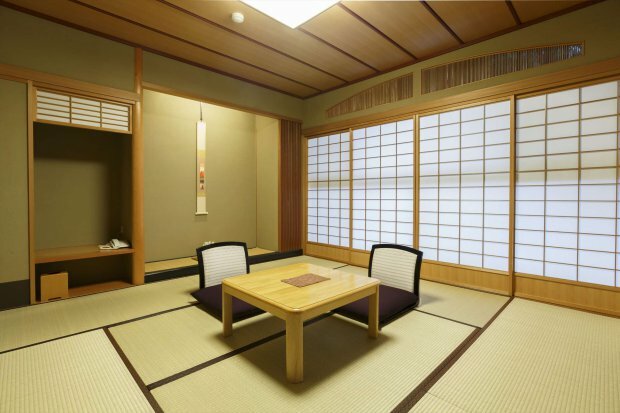 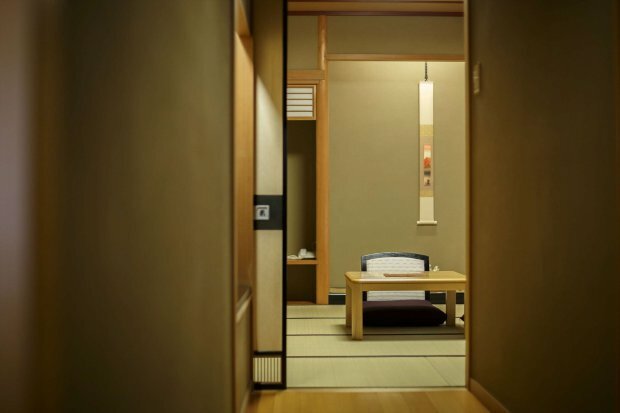 Japanese style with plus 8 tatami mats by main room. 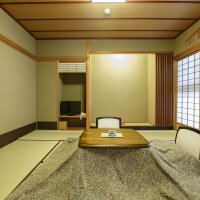 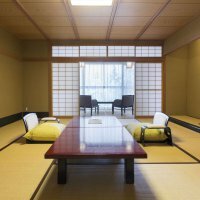 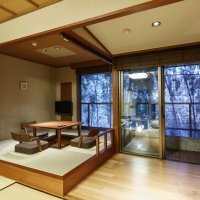 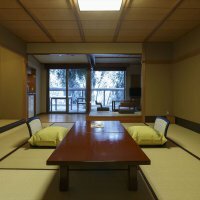 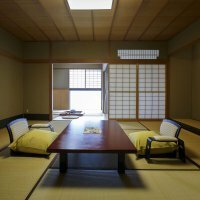 You can see the bamboo grove, rejoicing to the murmur of the Kakusenkei valley, from the terrace or main room with a hearth plus 8 tatami mats. 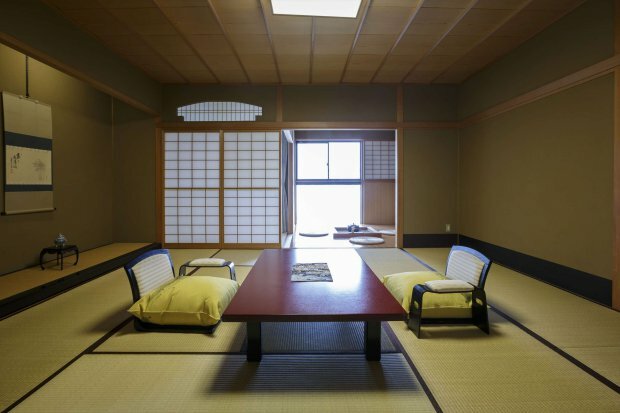 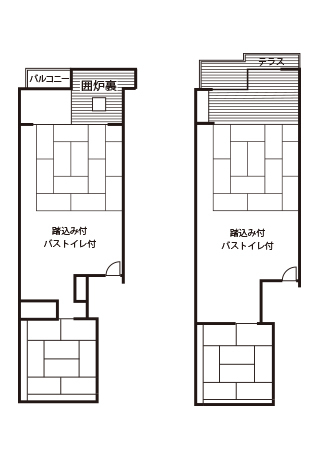 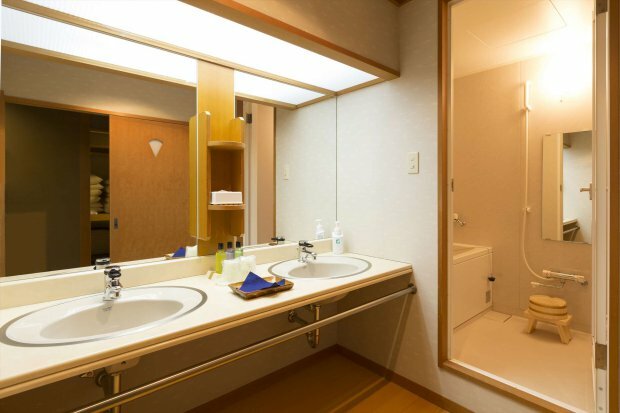 Since it can be occupied for up to 8 persons, it is a room recommended for groups.